If a court has ruled against you in a civil or criminal case, you may want to appeal to a higher court. Appellate courts have their own detailed procedural rules, which can make taking an appeal a complicated and confusing process. Moreover, success on appeal requires not only a solid understanding of the legal issues in your case, but also the ability to craft a persuasive written argument. For these reasons, it’s important to work with an appellate lawyer. Additionally, because you generally have a relatively short window of time to decide whether you want to file an appeal, it’s important to consult with an appellate lawyer as soon as possible. There is a common misconception amongst those defendants in the criminal justice system that if they disagree with the outcome of a criminal case, they can appeal it. While appeals are certainly permissible in some cases, a person cannot appeal a conviction simply because they were found guilty. Instead, appeals are only permissible when legal error has occurred. In order to request an appeal, then, it is essential that one has an understanding of the legal system, a firm grasp of a defendant’s constitutional rights, and an ability to craft a persuasive argument. At The Law Offices of Paul R. Moraski, our experience appellate litigation attorney is skilled at all of the above, and has represented countless clients during the appeals process. The appeals process is in place to protect defendants against prejudicial legal errors made during criminal proceedings, and to foster and maintain uniform and consistent legal standards. That being said, an appeal is only allowed in the event that legal errors were made. In essence, the defendant is not asking for an appeal based on the fact that they are truly innocent, but rather based on the argument that key legal mistakes were made, which in turn affected the jury’s decision or the sentencing. For example, an individual convicted of a crime may appeal the decision if they did not receive effective and adequate counsel (a constitutional right), if evidence was improperly presented and allowed, if the individual did not enter a plea of guilty knowingly or voluntarily, or if any other errors occurred. In many cases, filing an appeal is an essential part of protecting your future. While we would like to believe that the criminal justice system is fair and just, the truth is that it is often stacked against those accused of crimes. It is not uncommon for legal errors and constitutional rights violations to occur, resulting in unfair convictions and sentences. If you do not appeal when this has occurred, the decision made against you is set – you will have to pay the fine ordered, go to prison for the prescribed amount of time, and face the other repercussions associated with a criminal conviction. Updating you regularly throughout the process. We know how serious a legal error can be, and the potential consequences that even a small legal error can have. 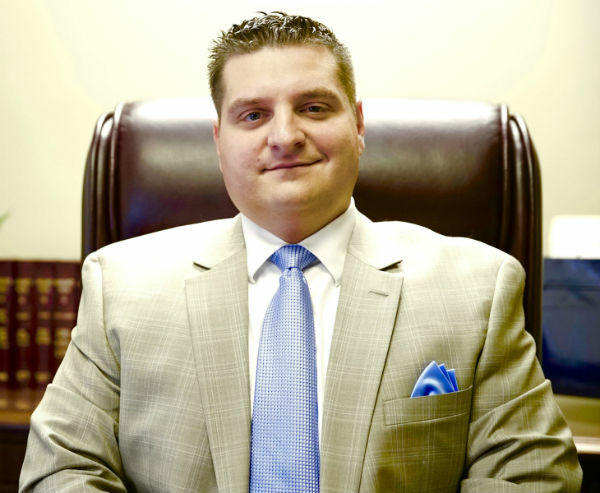 If you believe that you were wrongfully convicted and that an appeal is appropriate, do not hesitate to call us – it is our goal to help you secure a favorable outcome.